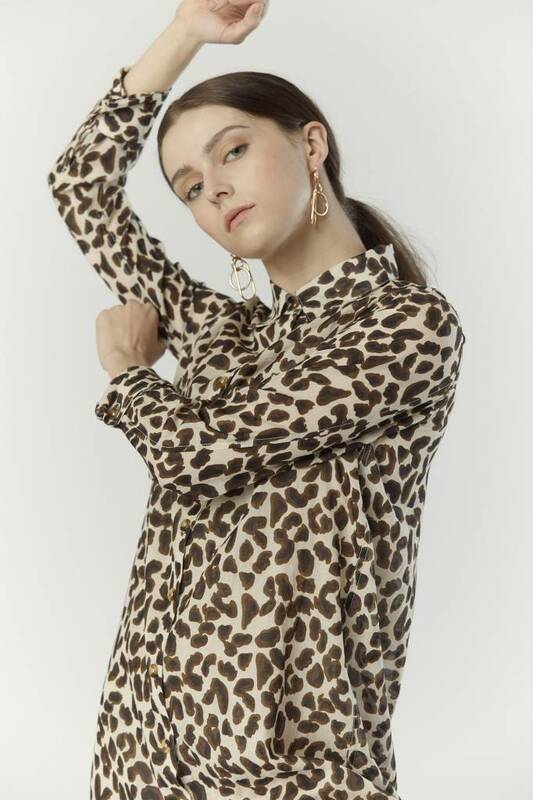 The Dance Away takes our signature shirt dress towards a walk on the wild side in a leopard printed cotton voile. Exclusively milled in India, its crisp yet soft hand feel makes it the perfect piece to wear between all seasons. 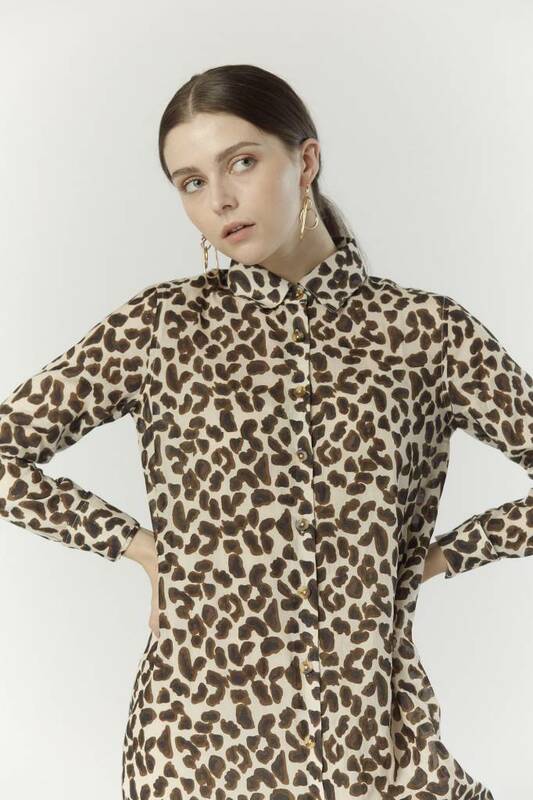 Throw it on as a dress, a loosely buttoned shirt, or a cover up over your bikini. The Vetiver Collection represents a timeless voice amidst expendable offerings. Versatile garments are open to reinterpretation, with each piece limited only by the imagination of the wearer. 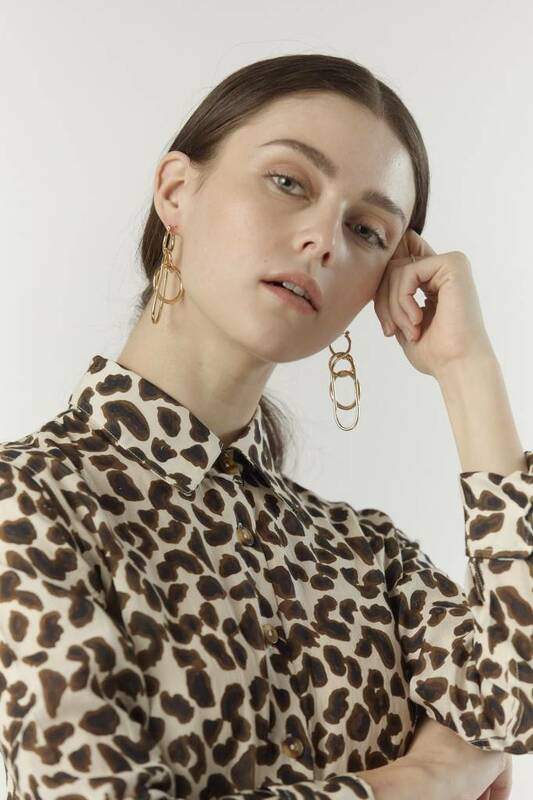 This is a collection that is not bound by the confines of age and season, but one that is worn today, loved tomorrow, and held forever and meet the needs of a well travelled woman looking for a timeless and versatile wardrobe. Vetiver was born on the beach, raised in the city and is always a little bit rock and roll.